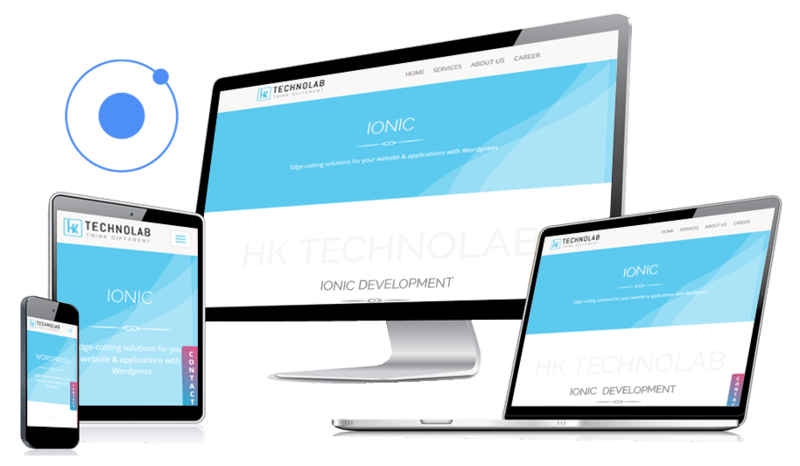 The Ionic Framework makes it easy to develop Android and iOS apps with HTML5 and deployment of AngularJS makes it easy for testing. A native eCommerce mobile app that gives you all features with perfect adaption of latest technologies and is the most exquisite solutions. Get a fully customized app developed for your enterprise, with a great concept, design and perfectly code and free from all bugs. In the most densely occupied segment, we give you all the frontend and backend features required to develop a social media app. Ensure your app has a long-term impression in client’s mind. Our group of QA testers preview your app and manage the bugs. Each state of the app is a component with a template & controller, thus developers make sure that the app is upgradable to Ionic Framework. We have a team to offer premium support. Contact our support team for any query related to your App development process and assistance. The cross-platform location-based apps are broadly adopted. Everybody blends the location-based feature with their current solutions.